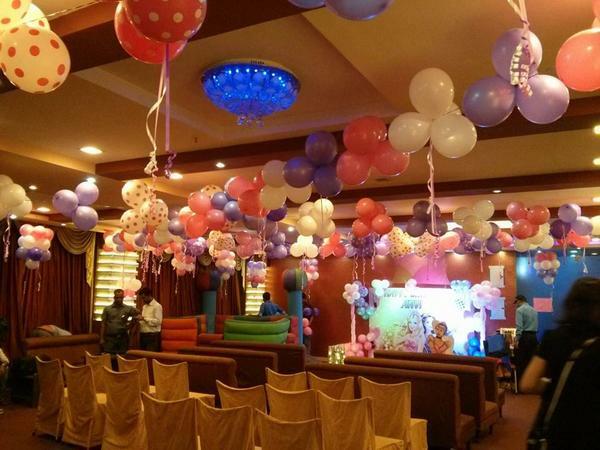 Troubleshooter Decorators, based in Kolkata, add a nice touch to any wedding decor or party decor. They provide all sorts of decor accessories for outdoor as well as indoor parties. You can also let them know if you have an idea or theme in mind and they will surely impress you. Troubleshooter is a wedding decorator based out of AJC Bose Road, Kolkata . Troubleshooter's telephone number is 76-66-77-88-99, Facebook page is Troubleshooter and address is A J C Bose Road, Kolkata. In terms of pricing Troubleshooter offers various packages starting at Rs 80000/-. There are 0 albums here at Weddingz -- suggest you have a look. Call weddingz.in to book Troubleshooter at guaranteed prices and with peace of mind.